Drink driving is a major concern in Australia, and with each long weekend, Police are becoming more vigilant in targeting motorists who get behind the wheel and drive. It is not only a concern for the police but also other motorists and pedestrians alike. And as a result, Police are conducting increased numbers of Breath Tests to ensure our roads remain as safe as possible. However, despite the increased efforts by Police, motorists are still being caught Drink Driving and the cost of a drink driving charge in Sydney can be costly. Should you be charged with Drink Driving in Sydney you need to make sure you are represented by the Best Drink Driving Solicitors, to adequately defend your charge in the courts. You need to know that the legal advice you are receiving from a drink driving solicitor is professional advice and the benefits of having a Drink Driving Solicitor in your corner, will not only outline your rights, but a Drink Driving Lawyer will also provide you with a Drink Driving Defence Strategy, to help defend the Drink Driving Charges. 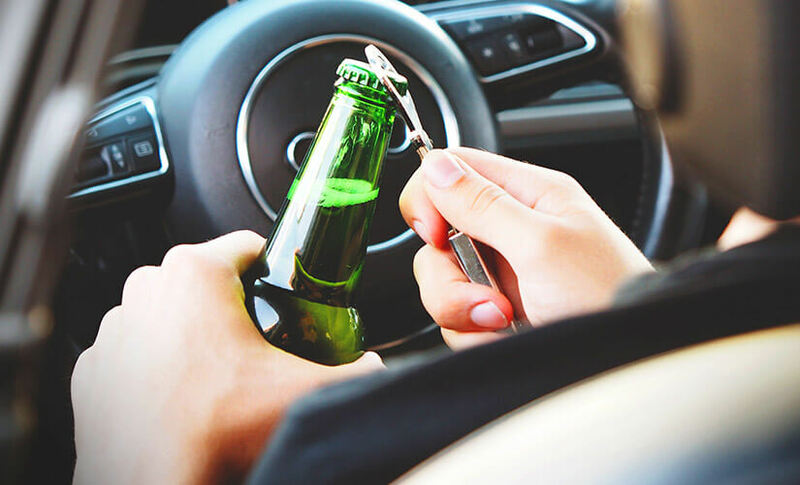 When looking for Drink Driving Solicitors in Sydney it is wise to select a Drink Driving Defence Lawyer, who has a high success rate of defence for their clients. It is also wise to learn more about your Drink Driving Offences and subsequent Drink Driving Penalties, prior to engaging a Drink Driving Solicitor in Sydney, just so you will be able to understand what you are facing. You should also know What to do if you get caught Drink Driving, as this will give you a road map of instructions, as this is undoubtedly a very stressful time for both you and your family. A Sydney Drink Driving Solicitor who has defended multiple cases with a high winning success rate, should give you confidence in their ability to not only be sympathetic to your needs but to also showcase their approach and methodology in providing you with the best Drink Driving Defence possible. There are also many types of possible outcomes that you may face from your Drink Driving Offence, so do not underestimate the ability of your Drink Driving Defence Team, as they are well equipped to defend all possible outcomes for their clients. If you have been charged with a Drink Driving Offence which requires you to go to court, then it is vital you seek the services of an experienced Drink Driving lawyer. As they will ensure you receive every opportunity for a more favourable outcome. For more information on the Full list of Drink Driving Offences Click Here, to see offences, penalties and defence strategies. Benjamin Leonardo are Drink Driving Solicitors in Sydney, and have offices in Sydney and Parramatta and are conveniently located near the local and district courts. They understand the strain drink driving offence cases have on their clients and families alike, and provide sympathetic and non-judgemental advice and support to their clients. Having defended more than 3,800 cases and with a success rate of over 90%, Benjamin Leonardo Drink Driving Lawyers in Sydney & Parramatta, provide their clients with informed legal advice and flexible payment terms. If you have been charged with a traffic offence, please contact Benjamin Leonardo on (02) 9283 3033, for your first Free Consultation.